A large digital file for a hi-res poster, showing Jaime in 50 kids yoga poses from the Yoga Pose Universe Series – very hi-res so you can print it out BIG if you like! 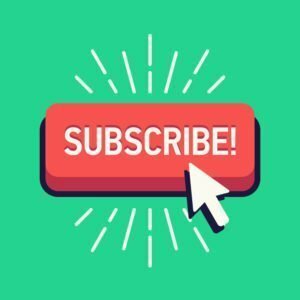 Click to input your email and we'll send it to you free of charge. A hi-res poster of Jaime in 50 yoga poses with corresponding pose names. This supports our series about yoga poses, Yoga Pose Universe. Intended for the classroom, bedroom or playroom wall. Or the fridge door! This is a hi-res PDF (7100*5000px @300dpi) which means you can print it out small for the wall or very large if you want to – as big as A1 (23×33 inches) – you can even frame it! 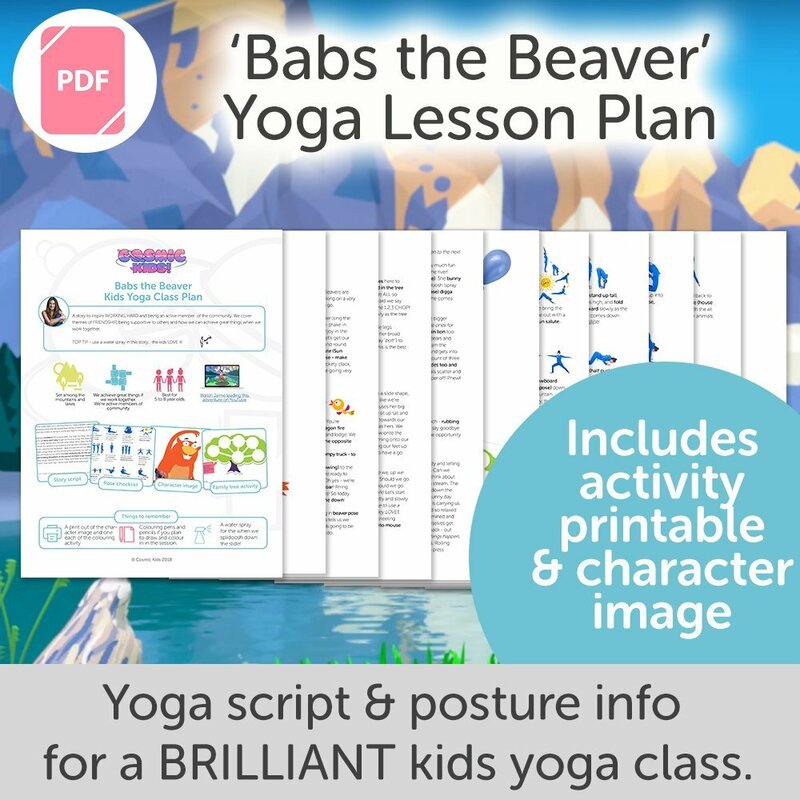 This poster is great for inspiring kids to come up with their own yoga stories! Cosmic Kids Yoga DVD 3 – I Love Being Me!